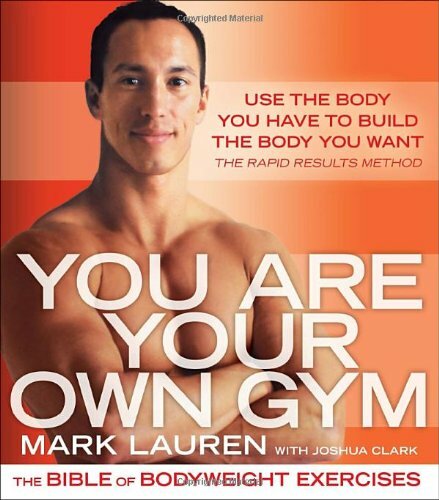 You power the belt, you achieve the most efficient walking/jogging result you wanted! 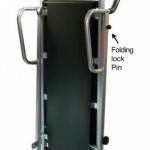 Fold it up, lock it in place and roll it away for storage. 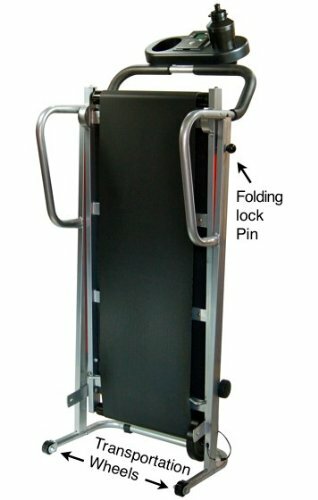 It is just that easy – keep the unit out of your way when not in use. 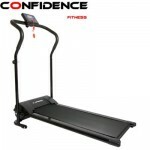 Warranty is 90 days parts, 1 year frame. 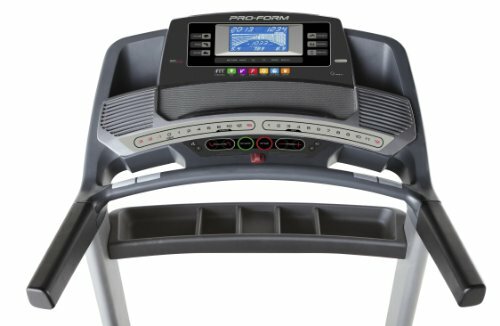 Maximum user weight is 250lbs. 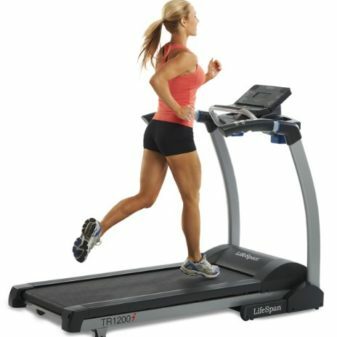 Not recommended or guaranteed for user over this limit. 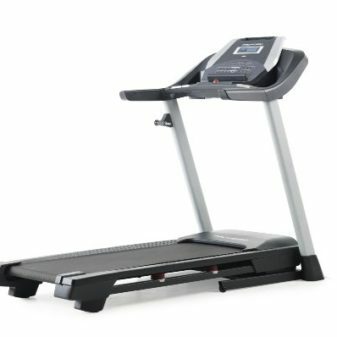 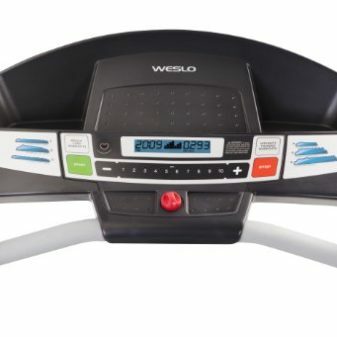 Most treadmills are frightfully expensive, with bulky electric motors that power the treadmill while jacking up the price. 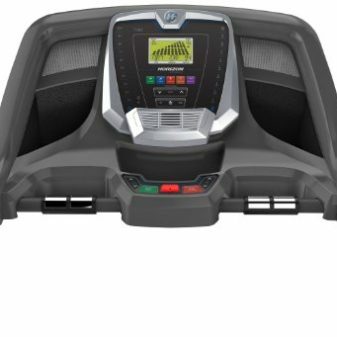 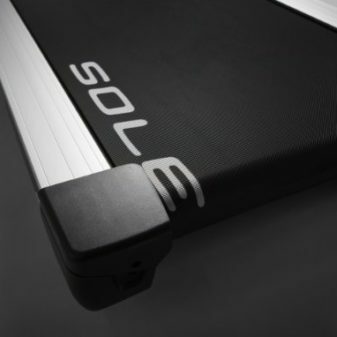 No so the Phoenix Easy-Up manual treadmill, which asks the user to power the belt instead. 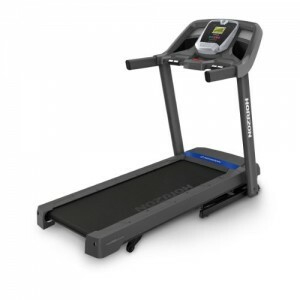 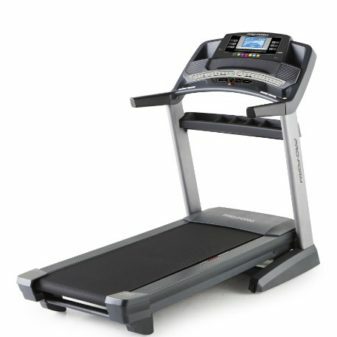 The treadmill is outfitted with a heavy-duty weighted flywheel and a sturdy running belt that respond to your walking/jogging speed. 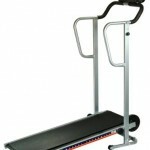 The faster you run, the faster the belt spins, letting you reach whatever speed is comfortable. 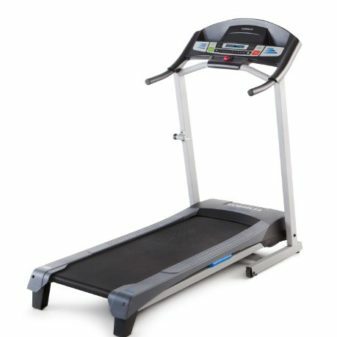 At the same time, the treadmill isn’t completely low tech, as it offers a single-button electronics display that tracks your speed, distance, time, and calories (includes two AA batteries). 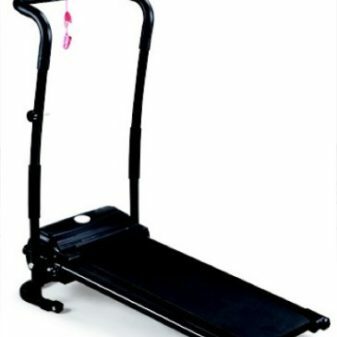 And users with small homes or apartments will love the spring-loaded pull pin, which lets you fold up the treadmill, lock it in place, and store it in a closet or garage. 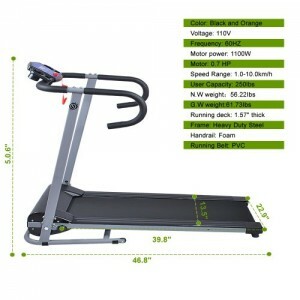 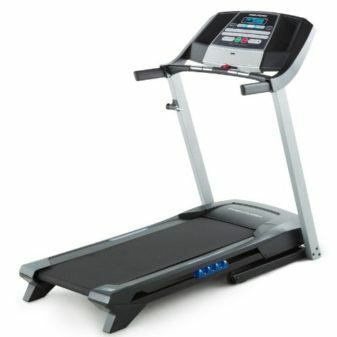 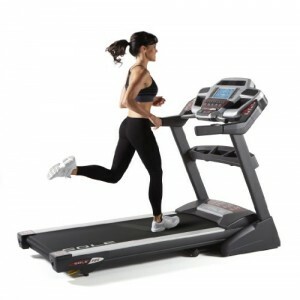 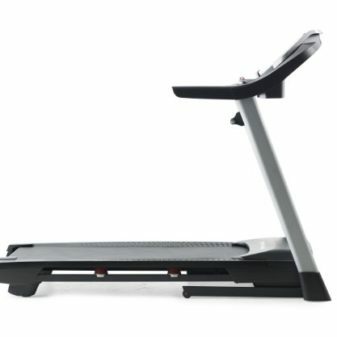 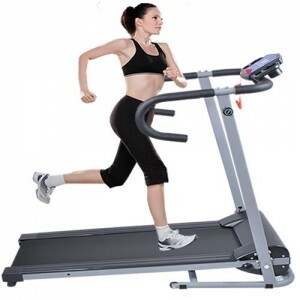 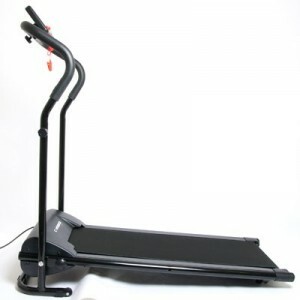 The Easy-Up treadmill–measures 46.5 by 50 by 21.1 inches (W x H x D). It also carries a 90-day warranty on parts and a one-year warranty on the frame. 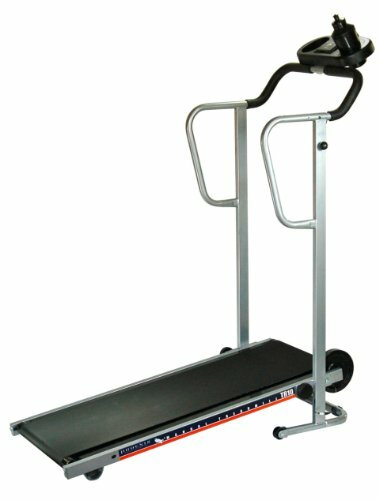 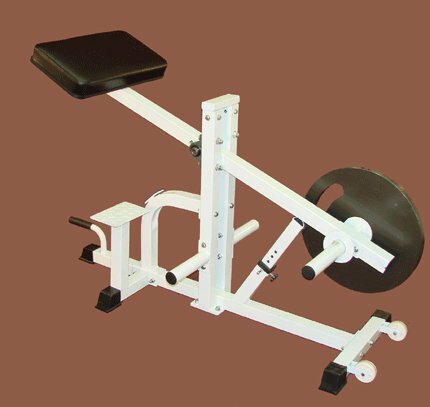 Established in 1998 as a wholesale distributor of fitness equipment, Phoenix Health & Fitness offers a complete line of high-quality exercise equipment to the in-home and light commercial markets. 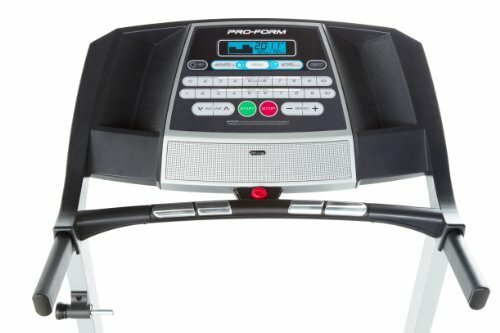 Working with a state-of-the-art computer system, the company can offer “just in time” delivery and other critical services while living up to its standards of reliability, consistency, honesty, and urgency. 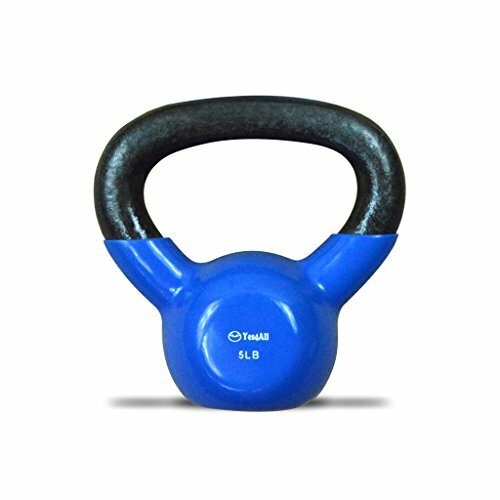 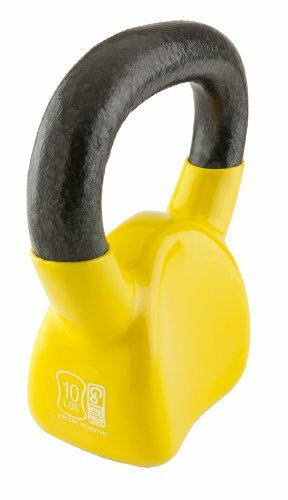 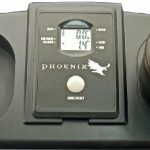 Phoenix Health & Fitness develops many of its new concepts and products in conjunction with its sister company, Reflex Design, and enjoys a reputation for delivering quality products in a timely manner.